The term organic refers to agricultural products grown with particular specifications. They must be grown in safe soil with no modifications, and kept separate from chemical products. Many people prefer organic foods to those grown with modifications due to the number of benefits they offer. Here are just a few of the great qualities organic food can offer. – Fewer pesticides. Fungicides, insecticides and herbicides are used frequently to remove pests from crops, but residue can still remain on the foods deemed fit for human consumption. Going organic gives you peace of mind that your mushrooms are completely safe to eat and will not cause any health problems. – Improved freshness. Organic food is typically fresher than its counterparts at the point of sale and consumption, simply due to the fact that they do not contain any preservatives to make them last longer. This is beneficial for a number of reasons: fresh food usually tastes better, and as it needs to be sold quickly, organic produce is usually grown and sold locally. – It’s better for the environment. As no harmful chemicals or pesticides are used for organic produce, the effect of organic growing on wildlife and other plants is minimal. Increased soil fertility and water conservation can also be seen with organic plants, as well as a reduction in soil erosion, pollution and use of energy. 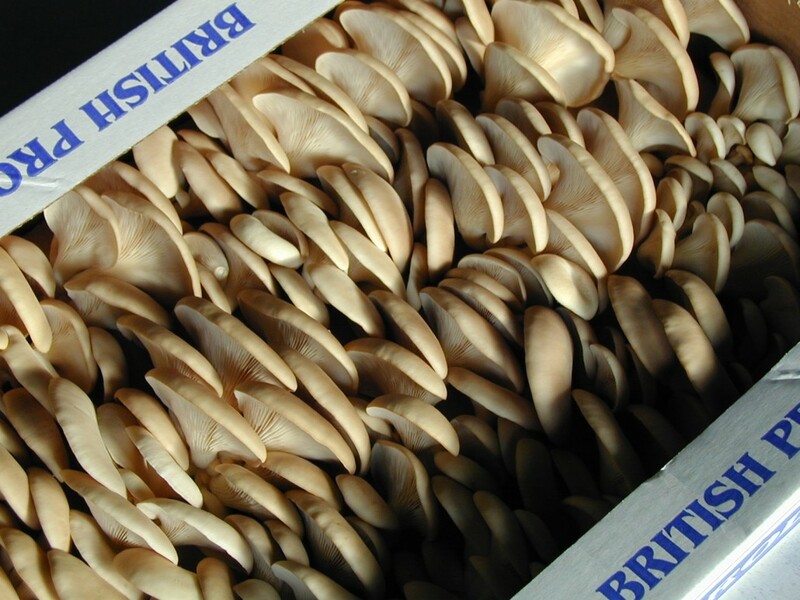 We supply some of the finest mushroom plug spawn and growing kits in the United Kingdom for a wide variety of different mushrooms, include shiitake, oyster mushrooms and many more popular varieties as well as a few lesser-known ones. We are also highly experienced with mushroom growing, which means we can offer support and guidance for all clients. Whether you are a beginner or operating as part of a large-scale production, we can supply everything you need to make a success of your mushroom growing ventures. We’re always here to take any questions customers may have regarding or products or even if they need any growing advice, so don’t hesitate to contact us with any questions.